Hello, my name is Lorene and I am the owner/designer of Cre8tion Crochet. 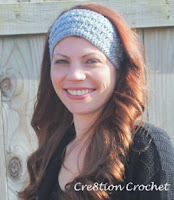 At www.cre8tioncrochet.com you will find lots of free crochet patterns, tutorials and video’s, helpful hints and tricks and information on blogging and owning your own business. There is so much more that I will soon be delivering to my followers, I can’t wait to see what the future holds. Some of my favorite items to make are hats. I just love the creativity that can be expressed in a relatively short time span and being able to wear that piece of art for others to enjoy! 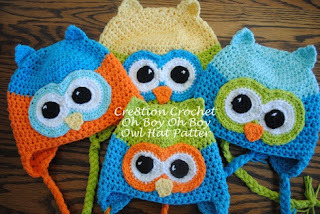 I recently wrote 3 patterns for owl hats. 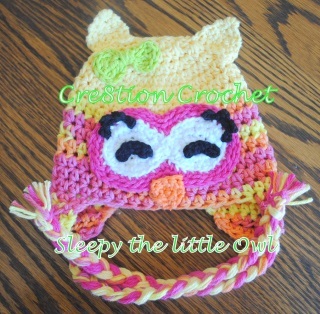 I had originally sworn that I would not ever be making owl hats, since let’s face it they are grossly overdone. However I really wanted one for my daughter who just adores owls. Of course I couldn’t follow a pattern that was already out there, so I decided to design my own. is a cheeky little owl who looks awfully mischievous. Lastly my Oh Boy Oh Boy the Owl has the cutest little glimmer in his eyes. All of my girl owls also feature the cutest darling eyelashes. I have yet to find any owl patterns that have any of these features. 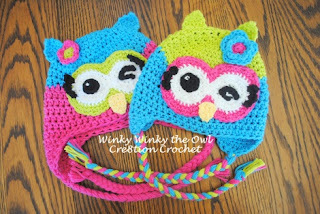 My owl hats are often in the top 5 most popular patterns on my blog. I hope you enjoy the as much as I do. Have fun and…. 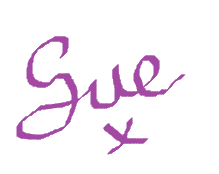 I would like to say a huge thank you to Lorene! I just love your owl hat patterns! They've each got such a different personality. and all her wonderful patterns. First of all, congratulations on being guest blogger on Crochet Addict. I am heading straight to your blog after this.